Freya is a Melbourne based Producer working across art-forms. She has previously held key roles at Melbourne Fringe, the UK’s largest documentary and factual forum, Sheffield Doc/Fest and Insite Arts, where she worked across the company’s independent and project-based activity, supporting development, presentation and touring of work in Australia and internationally, as well as being an Associate Producer of MONA FOMA in 2011 and 2012. She has also worked internationally for the Edinburgh Fringe and London Film Festivals, and for pervasive games producer, Hide&Seek. 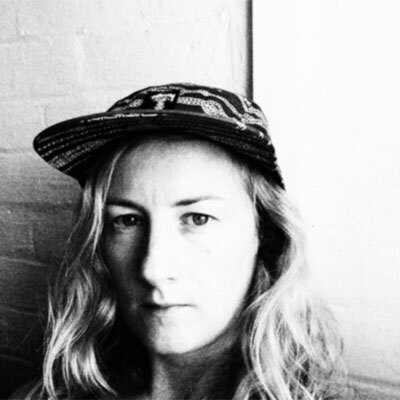 As an independent producer, she now works with choreographers Stephanie Lake and Antony Hamilton and performance-maker, Tamara Saulwick, along with a number of small-medium organisations.